I`m a new member of this forum. I have bought used MPC1000v2 (it was damaged, but i have repaired it myself, I will post instructions how to but later). I was wondering is it possible to connect a hard drive to MPC without this f.....g adapter which price is to big for a piece of **** metal And I have a one question. Does anybody tried this? All we need it`s just standard 44 or 50-pin cable for 2,5" HDD and soldering iron to connect it to the PCB of MPC. 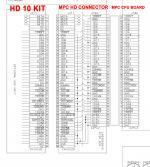 I have prepared the comparison of pins in the machine and the pinouts of HDD. Sorry for my english, i`m from Poland. Last edited by NeckUno1 on Fri Mar 23, 2012 8:10 am, edited 1 time in total. sure you can do it the hard way, but is it really that expensive... or is it that hard to get in Poland? The price of HDM-10 kit in Poland is around 40$ and 44-Pin IDE cable is 6$ so I think it`s worth it because the rest of money I will spend on some other stuff e.g HDD. 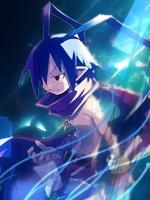 Also the way to do isn`t hard for me because I love to mod/repair electronic stuff myself. I just asked is somebody does something similar and is it worked? 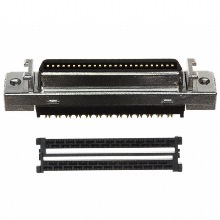 If anybody is interested these days I found out which connector it is and how the wiring from the MPC is changed via the hdd kit. Cause it’s actually not how it is described in the service manual. I'm very interested! To buy a hdm-10 kit from the states would cost me almost £100! So and then you have the PIN Diagramm. But as i measured with my multimeter that is not correct. Hope that helps so far and if there is anything to ask... ask it. Danke schön, @mcschippenhorst, that's all really useful. 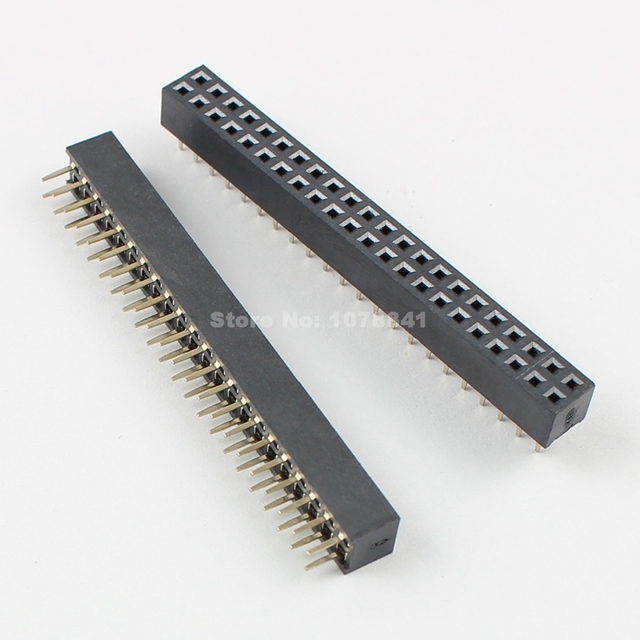 The difference between what you've done and the MPCstuff adapter and the official pin out is that they both use a 50pin IDE connector and you have used a 44pin IDE connector. Could this explain the difference in the pin outs? In the video above the first 3 pins are unused. I'll have to study the pin out diagrams above to determine whether this lines up with what you've done. Hi the difference is that the conversion takes place directly via the cables. No extra PCB. The uncorrect PIN out makes sense in a way that they bundled them in Groups. I realized that when i manually soldered all the cables. actually the order is aleady on the MPC HDD Connector in this fashion. I just didn´t mark it in my JPG. I simply didn´t have a 50 hole connector flying around. If you look close in the Video the first 6 pins are not in use. (The 4 Master and Slave select Pins are not used plus the empty ones you normally have in the PATA connector.) You can see it in the shematics of the PATA HDD. As well as the others where i did not put in red text. They are also NC not connected. only 39 of the 42 from the board coming are used. So i used an old one i had around.